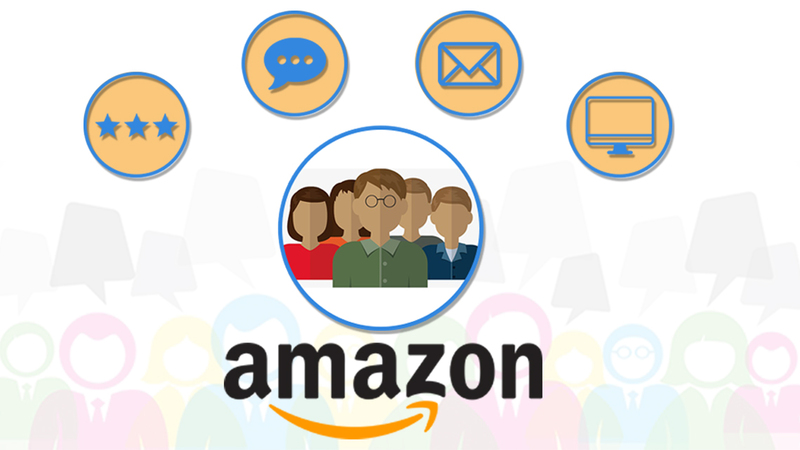 Being customer-centric, Amazon has constantly been making efforts to ease the buying process of the customers. In its efforts, the retail giant has realized that in this age of sizzle videos and HD images, engaging content appeals to shoppers more than anything else. Content tools like Enhanced Brand Content, A+ Content, and A++ Content enhance the buying experience and make it easy for the customers to scan the listing. EBC & A+ Content are more or less the same but A++ Content is a revamped version with some uber-cool and souped-up interactive features. What is Amazon Premium A+ Content? Amazon Premium A+ Content, also known as A++ Content is similar to basic A+ Content in general idea and placement but high in superior imagery, HD videos, and interactive features. 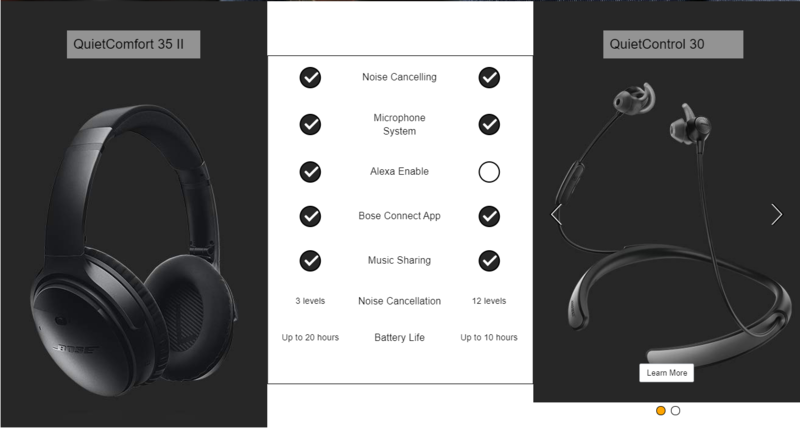 It was first introduced in 2016 and was available to only some of the huge brands like Dove, Sony, Bose, Ghostbed and a few more. How many modules are there in Amazon Premium A+ Content? This module allows Vendors to include HD video related to their product. Videos can be expanded to full screen to provide a life-like and theatre-like experience to the customers. HD videos open up many creative and strategic options which can be used to increase the conversion rates. A short one minute video allows the Vendors to showcase all the standout features of the product. Video loop is an informative video that constantly repeats whenever a customer views the listing. It allows the customers to learn more about your product and motivates them to directly click on the Add to Cart button. Fast Add to Cart allows the customer a fast and easy option to add related products to their cart. It is an effective and efficient way to promote other similar products from your catalog. This totally new interactive feature gives Vendors the opportunity to showcase customer reviews. Testimonials work as social proof and increase the credibility of your brand. It emotionally appeals to the shoppers and gives them the necessary information to make a confident buying decision. This feature is not available in Enhanced Brand Content & basic A+ Content. This module allows Vendors to use a Buy Box Anchor Link to redirect shoppers to the top of the listing whether they can subscribe or make a purchase. It also includes a video clip which describes Amazon’s Subscribe & Save program. 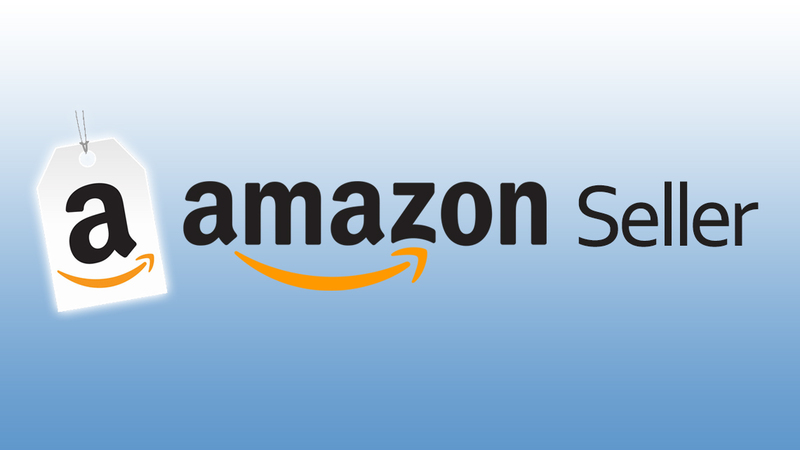 Subscribe & Save program allows Amazon customers to sign up for regular deliveries of products they are frequently purchasing like toilet paper, toothpaste, dish soap, and diapers, in exchange of free shipping and discounts. This module allows the Vendors to answer the most commonly asked customer questions so that they can make an informed purchase. Shoppers won’t have to go to the Customer Question & Answer section to ask and find answers to their questions; they can get all the information at a time. This module shows the customers what exactly come in the box. These comparison charts are a more user-friendly and interactive than those available in Enhanced Brand Content and basic A+ Pages. There are various layouts of charts available for the Vendors to choose from. The charts also incorporate slide capability which allows the buyer to scroll through and compare the products against each other. Slider gallery can feature up to five slides. The vendor can choose to add link navigation and text blocks on each slide. Shoppers can swipe from side to side to reveal graphic representation and description. Shopper can click on the feature points to reveal a brief description. It is an interactive module which gives the Vendor the opportunity to list out all the details about how each part of the product works, what are the USPs of the product and other crucial product information. Is A++ Content mobile friendly? Just like Enhanced Brand Content & A+ Content, A++ Content is mobile friendly. Most standard A++ modules look great and function perfectly on mobile devices. 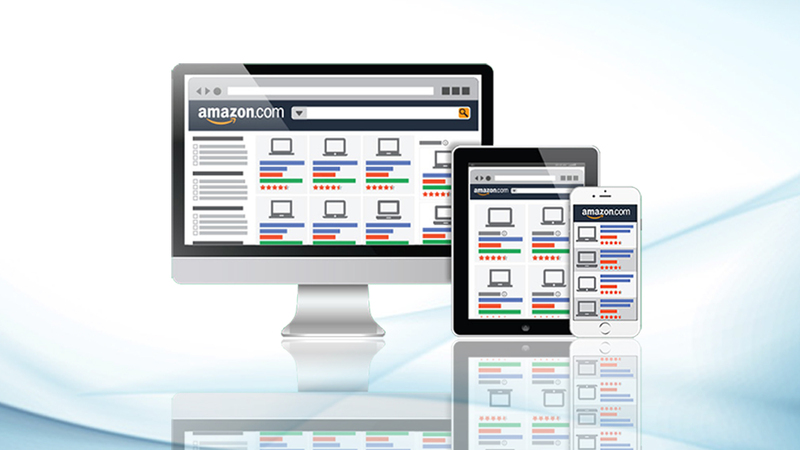 Amazon scales the images and re-organizes the content so that it can fit smoothly on small screen. Moreover, A++ content is displayed above the sponsored product carousel, which reduces clicks on competitor’s ads. What is the cost for Amazon Premium A+ Content? A+ Content is an exclusive program which is only open for some of Amazon’s most strategic Vendors so naturally, it is priced as such. Price for A++ Content varies from $250K to $500K. In addition to fees charged by Amazon, you may have to incur some additional costs for clicking robust imagery, designing work and content creation. What is the difference between Enhanced Brand Content, A+ Content, and A+ Content? Is A++ Content Worth The Price Tag? With so many exciting features at hand, A++ Content can help sellers give a dynamic view of the product. The comprehensive comparison charts, in the box option and FAQs, make the product self-explanatory while fast add to cart and subscribe and save option makes A++ Content extremely user-friendly. 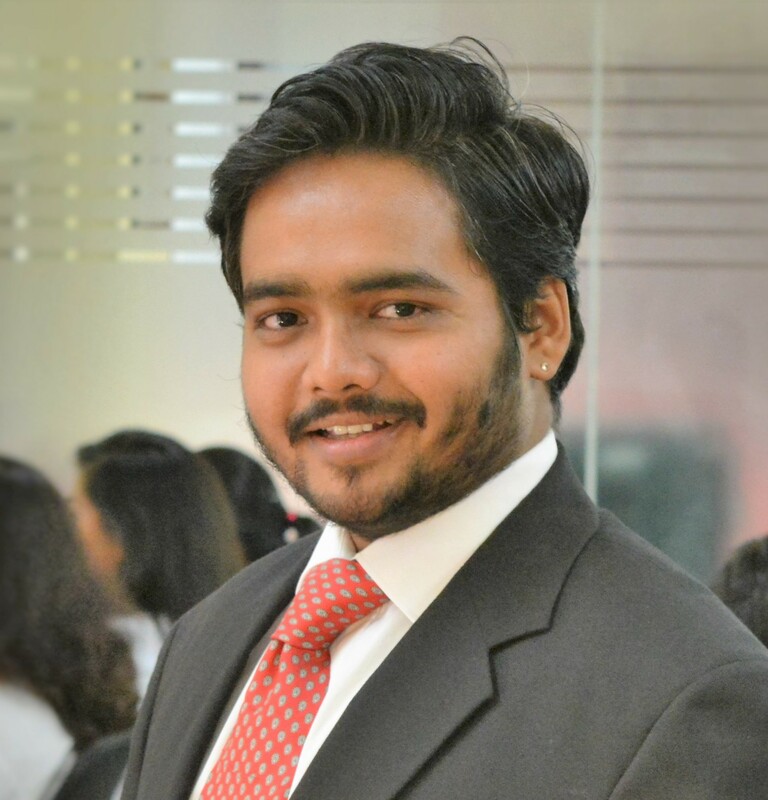 If created the right way, it can also increase the conversion rate for up to 15%. Moreover, it helps accelerate brand awareness and makes your presence felt amongst the pool of competitors. But the price paid for getting these benefits is a bit too much. Apart from the fees paid to Amazon, the creation of A++ Content requires lots of resources, excellent visual assets, and a thorough designing knowledge. So, before taking a plunge and pulling your assets together, it will be wise to do a thorough analysis of your product niche and weigh down all the pros and cons. If you need any help in enhancing your product page with the help of EBC, A+ Content or A++ Content, just drop us a line. 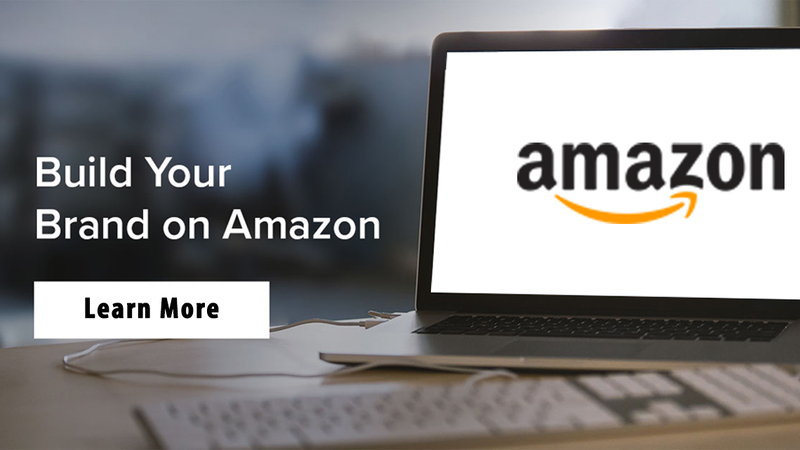 We are a team of qualified Amazon SEO experts with experience of creating more than 2000 Enhanced Brand Content for our clients.